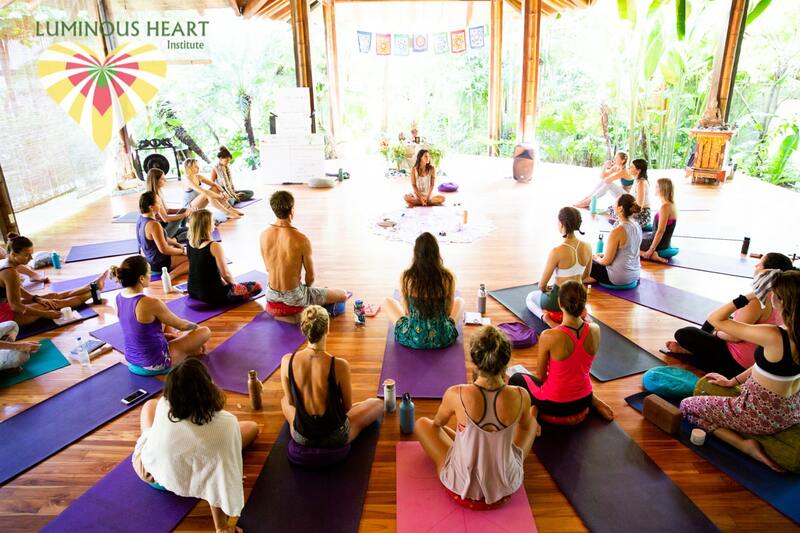 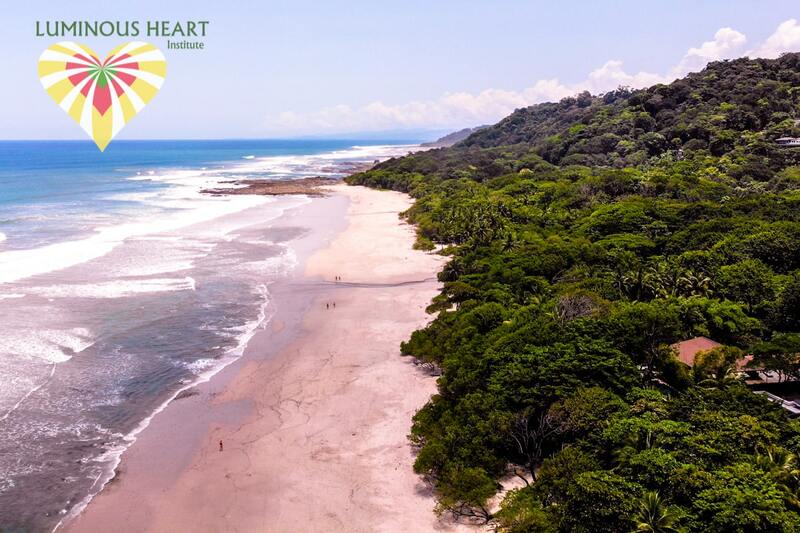 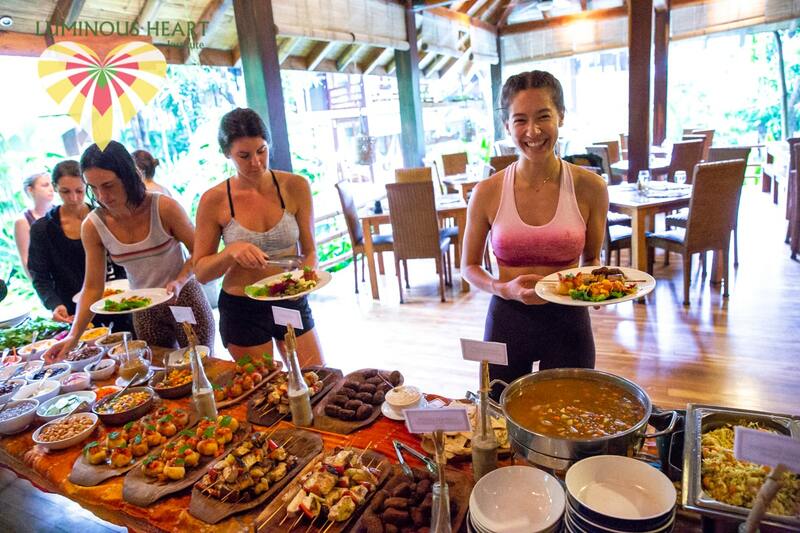 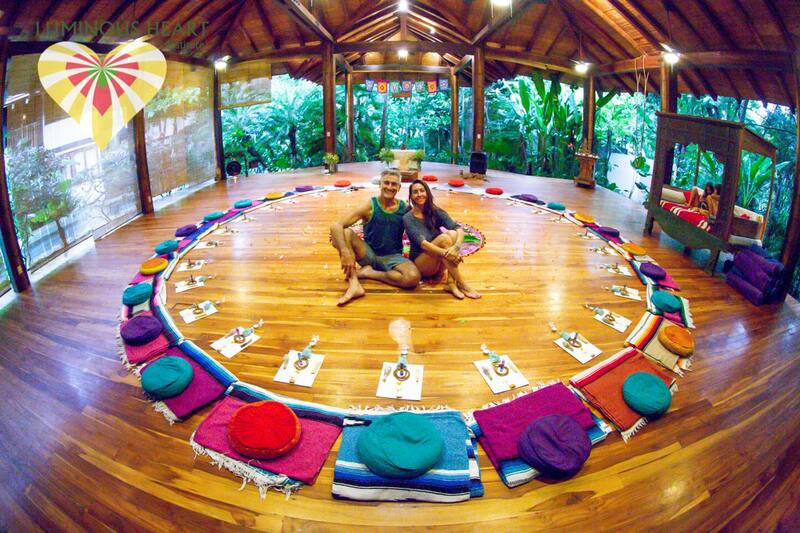 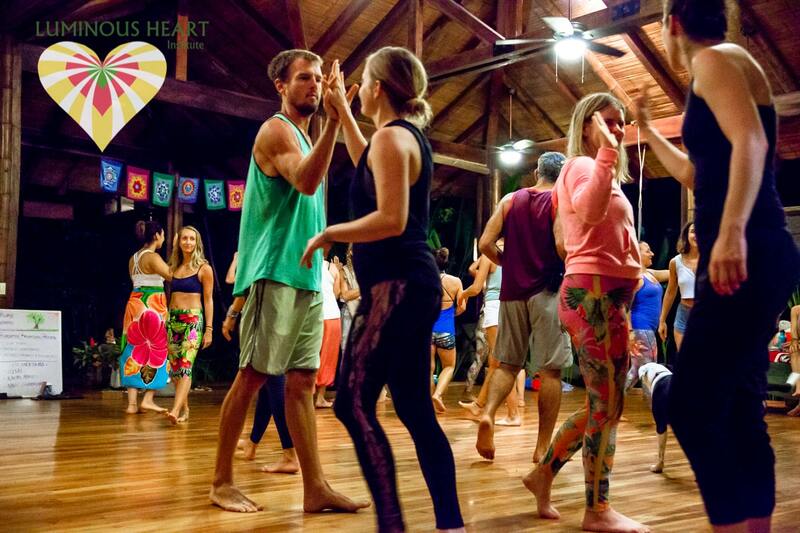 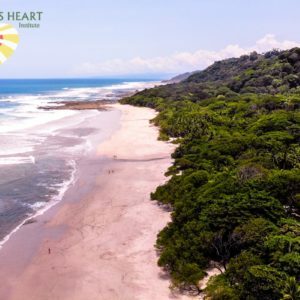 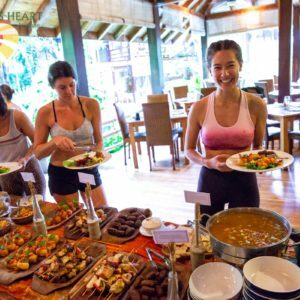 Join us this September for three weeks in paradise for a life-changing, transformational program with our beloved resident Yoga teacher, Nancy Goodfellow and the team at Luminous Heart Institute. 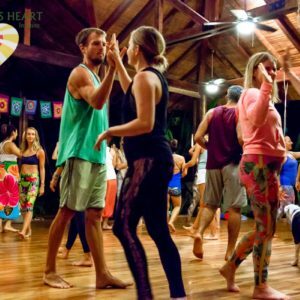 This is not a conventional teacher training – consider it a life changing immersion on all levels: Physical, spiritual and emotional. 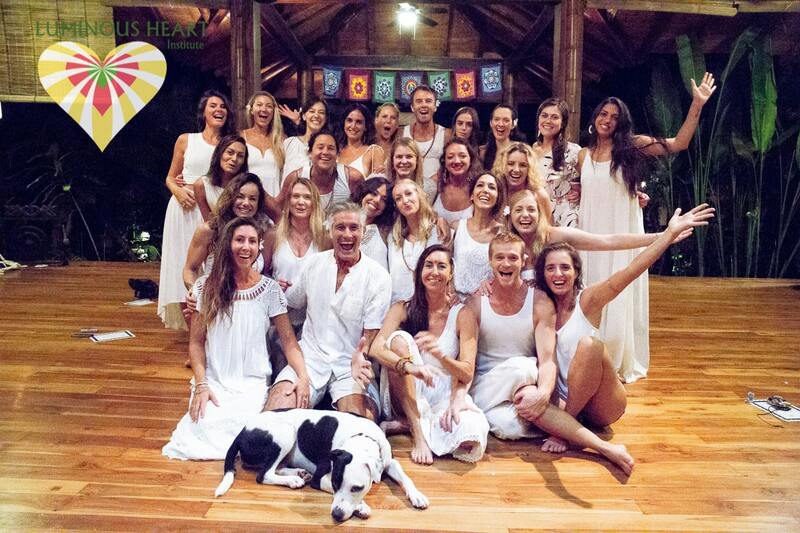 Our team of celebrated instructors will provide a safe compassionate space as you explore your heart-inspired evolution. 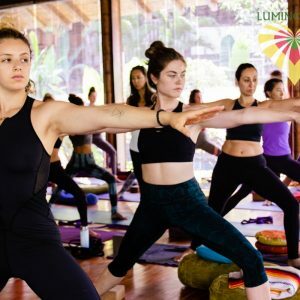 Learn sequencing, teaching and guiding techniques that will feel tailored to your individual learning style and unique power. 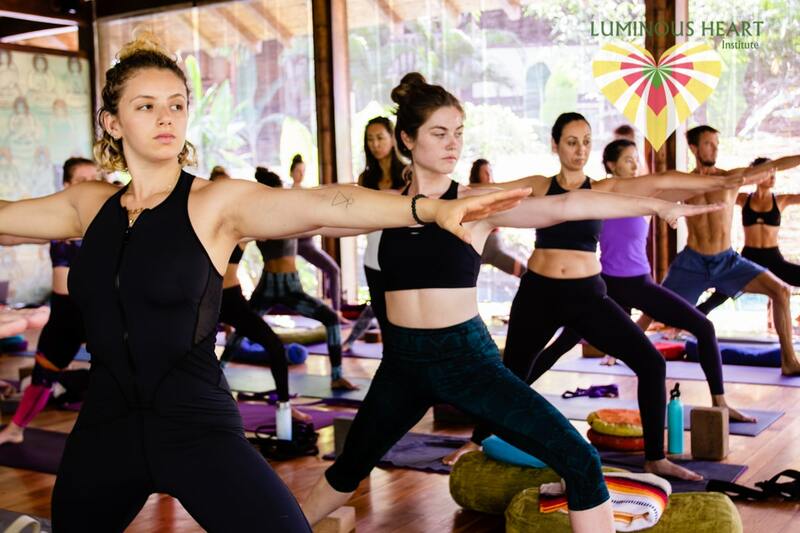 Through simple and profound guided meditations, powerful and soothing asana, playful partner work, you will deepen your awareness and physical practice. 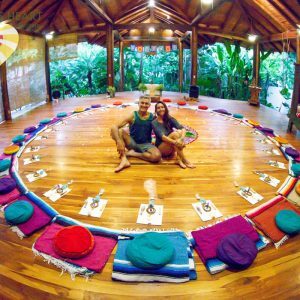 Study sacred and time honored tantric philosophy and academics in a lighthearted and captivating style, that will remind you the most profound things in life are simple, easy and light. 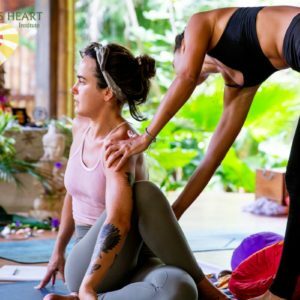 Explore the intuitive realm of understanding energy, purification, healing, holding space and become a ninja at the art of hands on adjusting and verbal cueing. 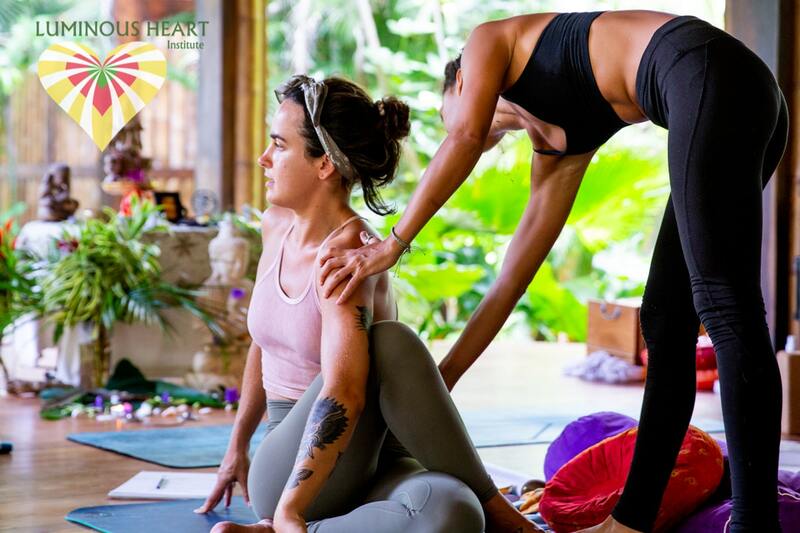 Discover & cultivate the Power that is individually unique to you… your genuine foundation to hold sacred space as a teacher and leader. 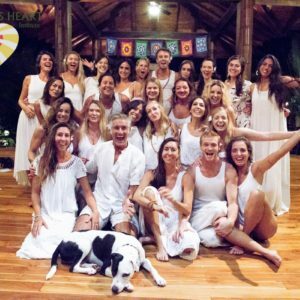 Be inspired – and inspire… as you collaborate with a supportive community of like minded beings on a shared journey toward self-mastery. 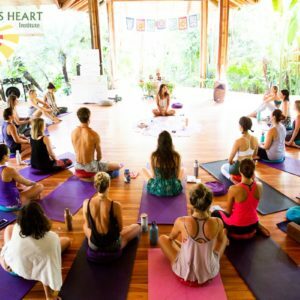 This course is for any experienced Yoga practitioner wanting to deeper their own understanding and personal practices, students that would like to begin developing the skills to be a potent certified yoga instructor, and also for yoga teachers wanting to further their education and expand their skills of Hatha yoga and guided meditation.